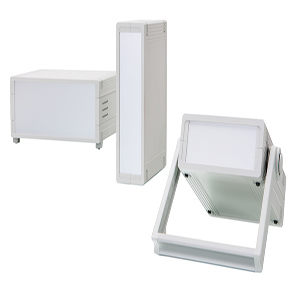 Eletec – the functional, low-cost plug or socket enclosure system. Eight basic dimensions are available. 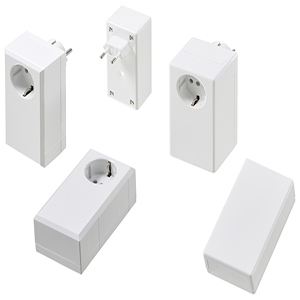 This enclosure programme comprises six country-specific plugs and four different sockets. 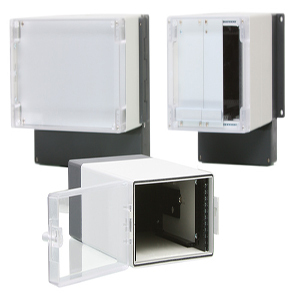 Because of their compactness and the integrated cable inlets, the enclosures in the SE 510/520 series are especially suitable for use as transformer mains power units. SKU: SE406-SE520GL. Category: BOPLA. 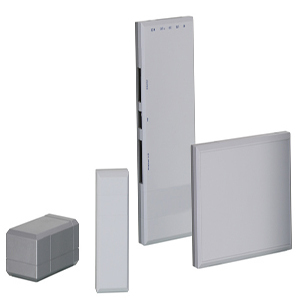 Tags: bopla, electronic enclosure, enclosure, keypad, PCB enclosure, SE406-SE520GL.